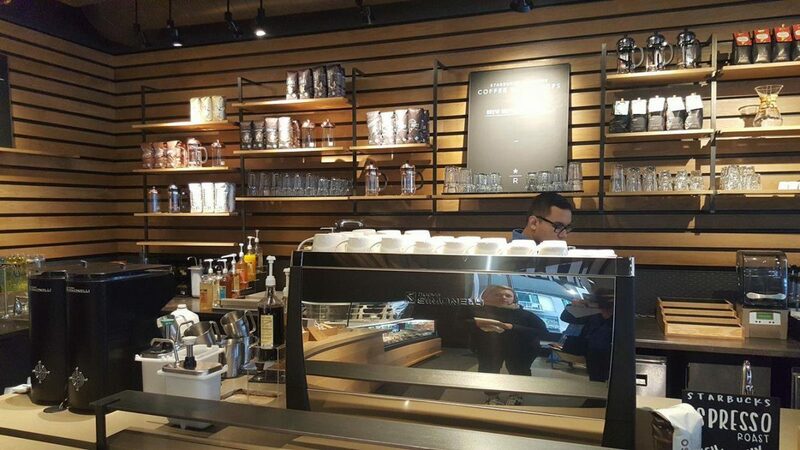 Reserve-inspired coffee and more: Now at Seattle’s first Reserve Bar at First and University. 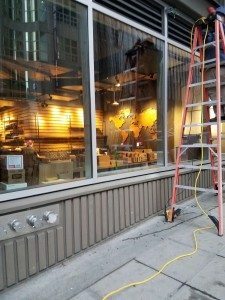 On Tuesday, February 28, 2017, the doors to the first Seattle Starbucks “Reserve Bar” concept store will open wide. 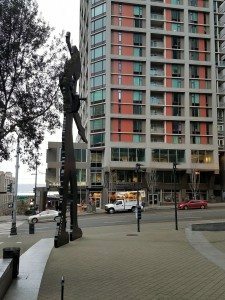 You’ll find this Seattle Reserve Bar at 1305 First Avenue, Seattle, Washington, 98101. 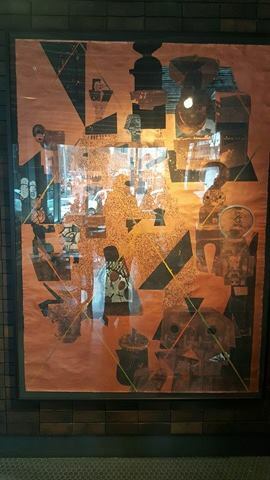 It’s a seven day a week store, and conveniently located across from the Seattle Art Museum. This new Reserve bar offers an elevated coffee experience inspired by the experiences and the best of the Reserve Roastery and Tasting Room. You’ll find a variety of brew methods, such as the siphon brewer, Chemex, pour over, and of course, it’s still possible to order a shot of espresso or any espresso drink. 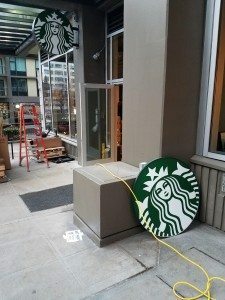 Starbucks plans that about 20% of their locations will be “Reserve Bars” – These are hybrid stores. 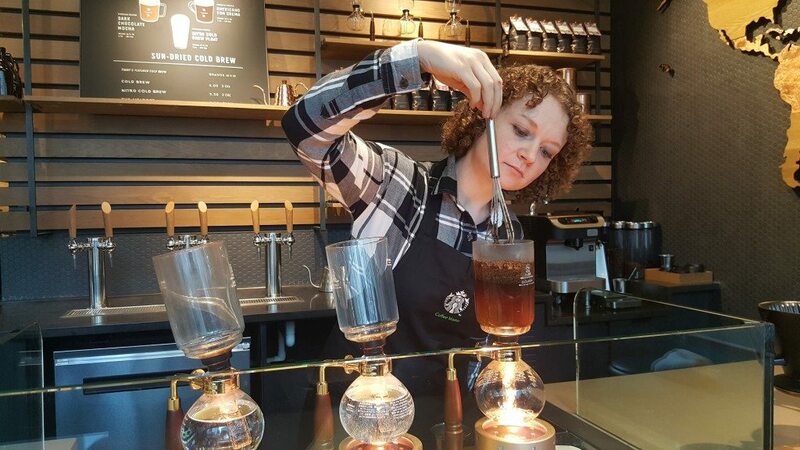 A customer can order a Frappuccino or other traditional Starbucks drink, or choose an elevated coffee experience with limited Reserve coffees. 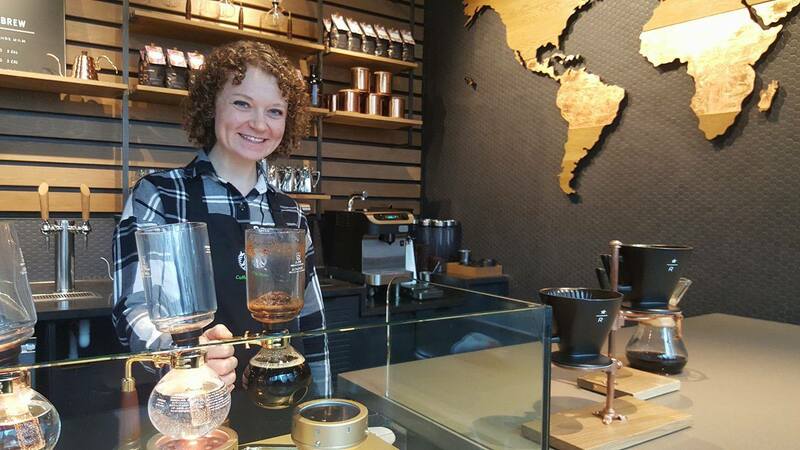 The new store at First and University in Seattle is the 21st in the United States, but the first in Seattle. A Reserve Bar will offer traditional Starbucks food, have an offering classic favorite core Starbucks coffees, such as Verona and Pike Place Roast, but offer limited small batch Reserve coffee, which can be your espresso for an elevated drink experience. Or, as already mentioned, try a Reserve coffee via a Chemex or siphon or other specialty brew method. The Reserve Roastery and Tasting Room located at 1124 Pike Street is at the top of the hierarchy of stores. It has an experience bar, high end food, elevated coffee beverages, plus complete roasting operations. 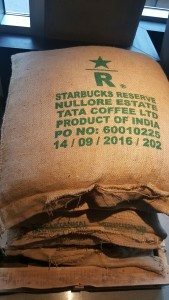 You can watch green, unroasted being loaded into the Green Coffee Loading Pit, watch it being roasted, and finally, watch the packaging operations. You can buy freshly-roasted coffee at the scoop bar of the Roastery. There is currently only one Roastery, but Starbucks has announced plans for more Roasteries, with immediate plans for one in China and one in New York. The Reserve Store experience: This might sound like a store like East Olive Way in Seattle, but it is not. A Reserve store will be a more elevated platform than the Reserve bar. 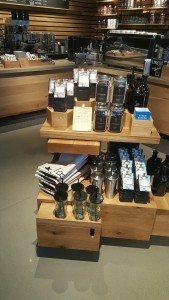 It will offer the Princi food options recently acquired by Starbucks, a complete range of Reserve beverages, but no traditional core Starbucks beverages. 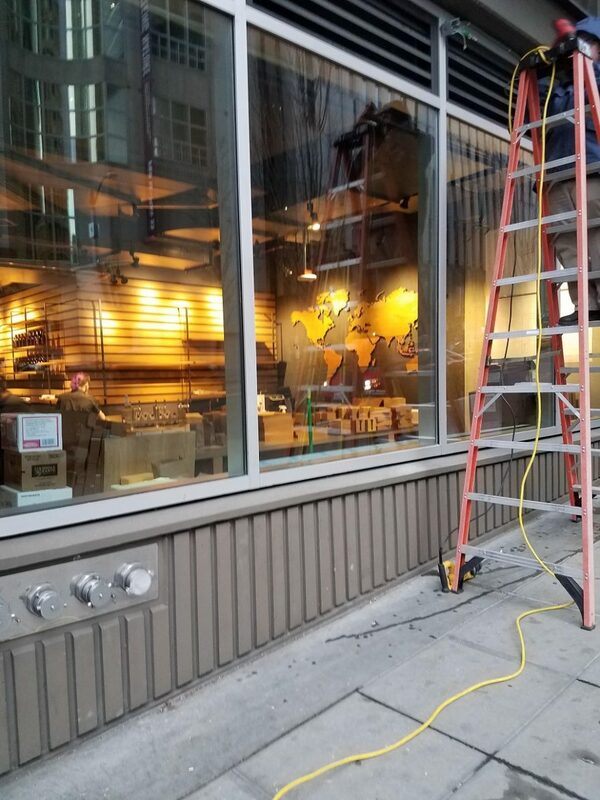 The Reserve Store is intended to be in a large space, and offer almost all (if not all) of the coffee and food experiences of the Roastery, but will not have any roasting operations. There are no Reserve Stores yet. 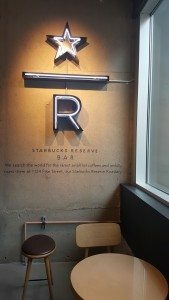 It’s possible that you have heard a barista say, “I work at a Reserve store” but at this time, there are only Core Starbucks stores offering Reserve coffee. 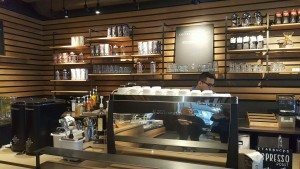 The Reserve Bar experience: These stores are the hybrid stores like this new one at First and University. 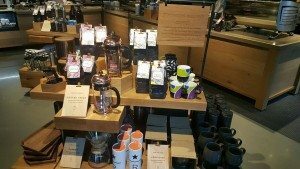 These stores offer the best of both worlds – manual espresso machines are available, a variety of brew methods, but plenty of elements of a core Starbucks are available too. A Core Starbucks offering Reserve Coffee: These are the many existing Starbucks locations where you find Reserve coffee. 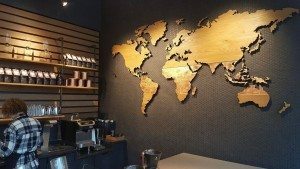 A Core Starbucks: These are the many, many existing Starbucks stores that offer the core coffees, but no Reserve coffees and no elevated coffee brewing experiences. An official Starbucks spokesperson (Hayley D.) explained the above hierarchy of stores to me today. It’s an interesting hierarchy that isn’t yet well understood, so I thought I’d share it here. I hope you get to visit this new store. Bri has assembled a great team of partners who will guide you through a perfect drink and a perfect experience. 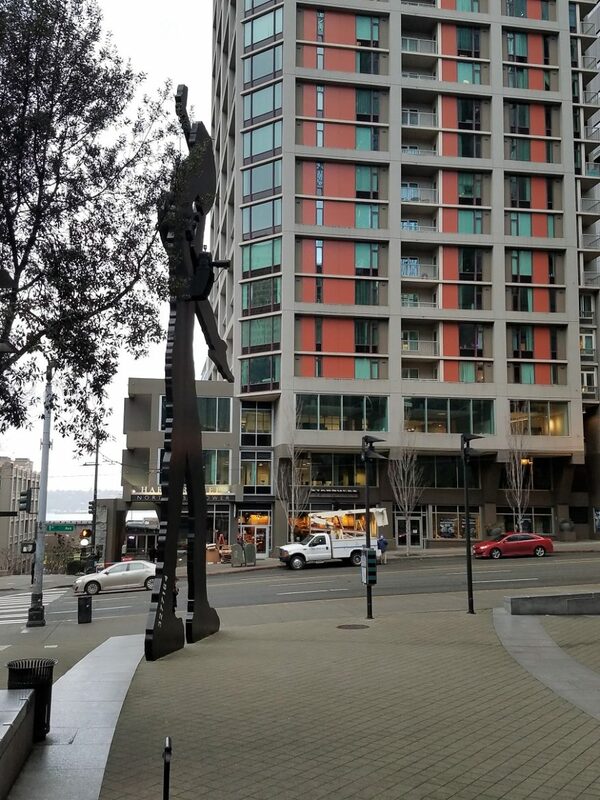 You’ll find more information on the Reserve Bar concept here in this Seattle Times article. Perfect Bottled Teas: 4 Bright & Delicious Teavana Bottled Teas. Loved learning about the hierarchy of stores. Wonderful article! The reserve bars are truly great. I also love the many ways they can offer you a perfect cup of coffee. The malts and floats are worth a try. I suggest using a reward as they are a bit pricey. Thank you ms melody. 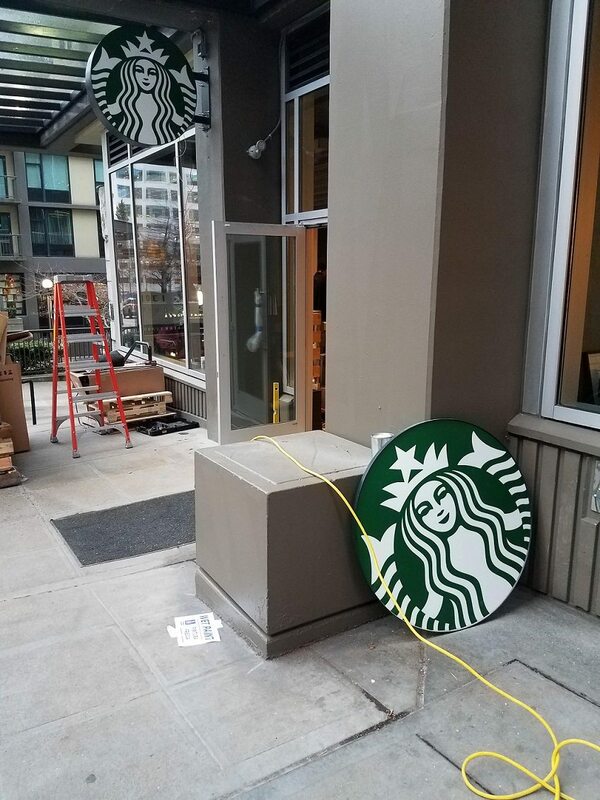 @SamChoi – You bring up an amazing point – It’s a great opportunity to use a reward on an expensive beverage! @Phil – You’re welcome. Hope to run into you there soon! @Tex – Soon I’m sure! If 20% of the stores are going to be “Reserve Bars” then you’ll get one soon!